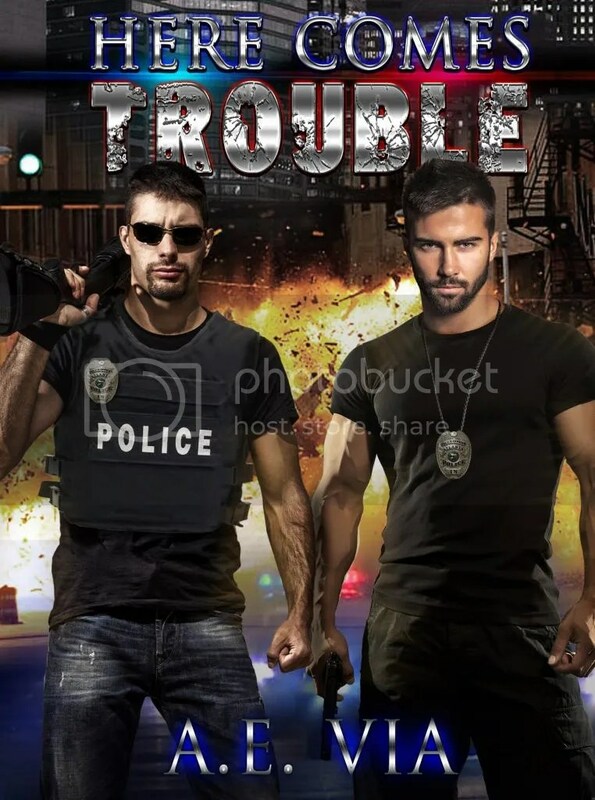 Rafflecopter Giveaway: $20 Amazon Gift Card and 3 e-copies of Nothing Special & Here Comes Trouble! 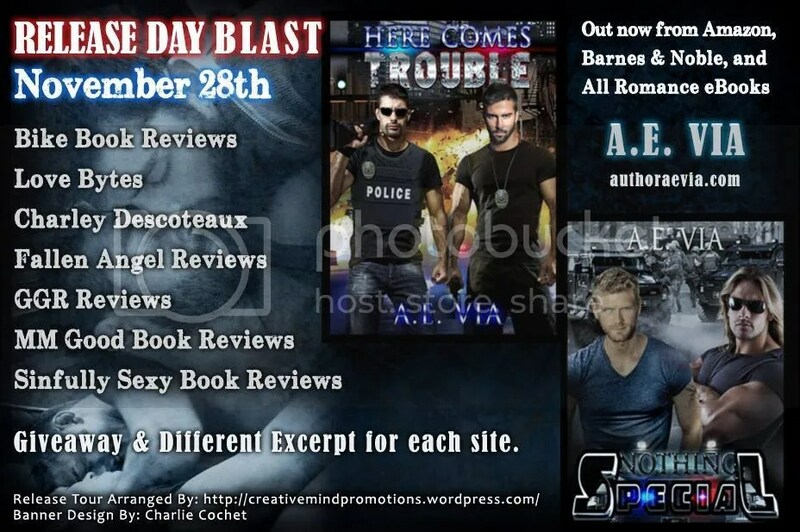 This entry was posted in For Your Reading Pleasure and tagged Contemporary, Creative Minds, Indie, MM Romance by Charley Descoteaux. Bookmark the permalink.